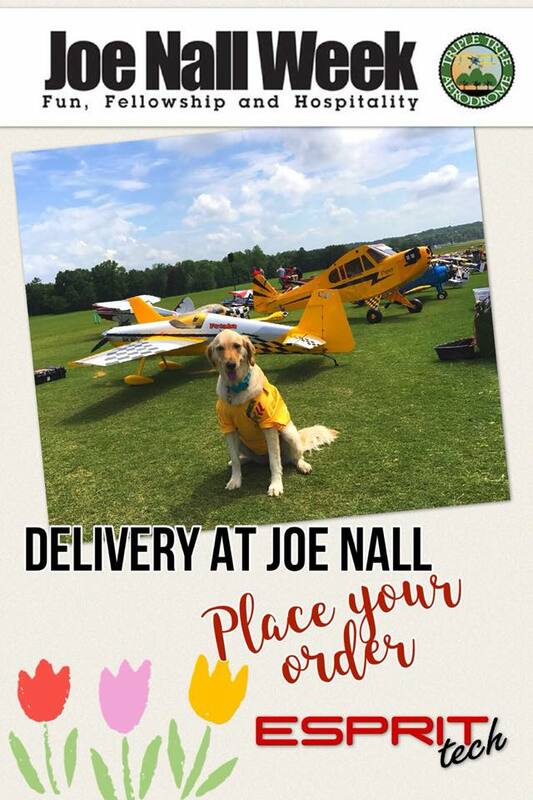 Pick Up At Joe Nall!!! Place your Jeti order with Esprit Tech and receive it at Joe Nall! Submit the order by midnight (EST) May 13th, select the Joe Nall shipping option under custom shipping, and let us do the rest! Just stop by and see us at show center between Tuesday and Friday to pick up your package. PREVIOUS POST Previous post: Help Is Just A Click Away! NEXT POST Next post: Come Roast With Us!